From UI/UX design strategy to the official website maintenance, our years of experience with Hyundai Motor and research-driven approach has enabled us to find new creative and efficient ways to present each model with a clear understanding of its unique design concept and marketing direction. The platform is a result of our commitment to providing optimal solutions with marketing objectives at the core. 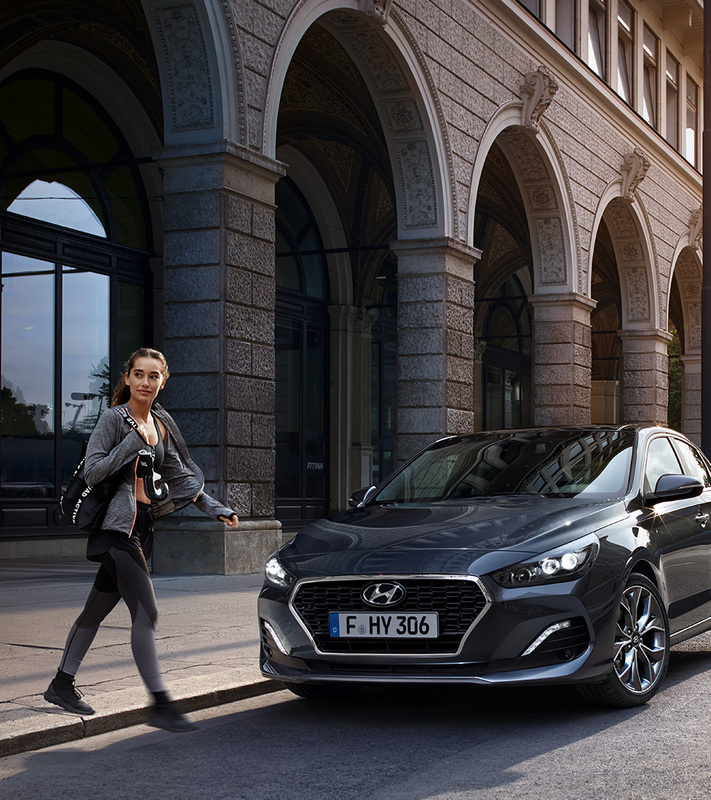 We crafted each page to best communicate the dynamic product vision of Hyundai Motor Worldwide & Europe and have created a user-focused online journey that is intuitive and highly informative. After identifying key design elements of each model from its development concept, we aligned our design-oriented thinking with marketing and consumer insights to establish a dynamic framework that would bring the offline experience to online users. 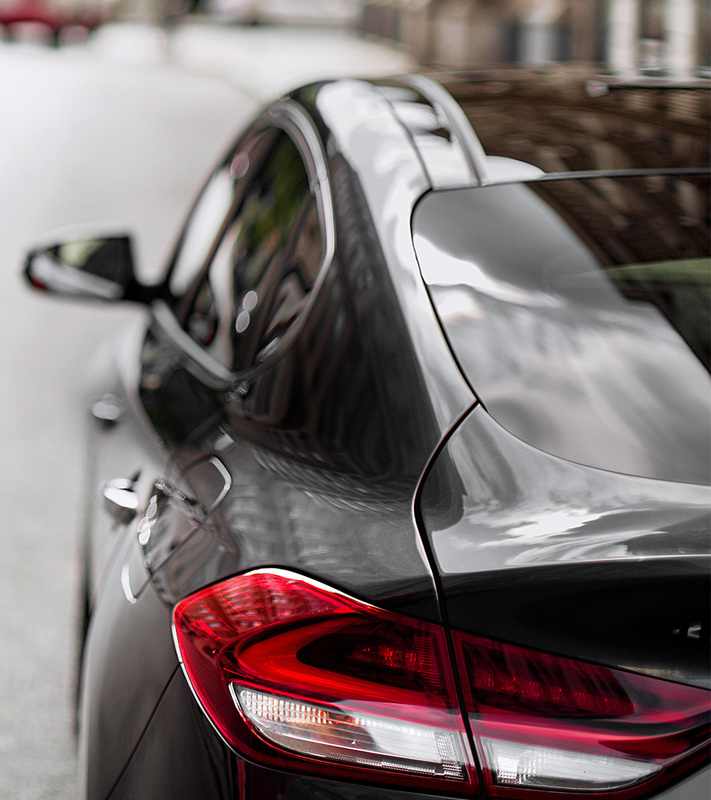 Creating a strong sense of the brand, we aimed to elevate the user journey and provide a connected brand experience across Hyundai Motor's digital platform. Based on our understanding of consumer needs and branding goals, our user journey strategy was defined to drive customer consideration at each discovery phase of the purchase funnel. Leveraging visual concept and product specific content in a strategic manner, our design centered on creating visual consistency of Hyundai Motor's brand identity and ensuring a consistent user flow across devices. Key insights and design explorations also led us to implement a delightful and technically sound UI/UX design with intuitive interactions and animations that motivate online consumers to engage, discover and learn more throughout the user journey. The platform is where Hyundai Motor's new product information, brand vision and digital marketing come together. Communicating the brand with engaging content and effectively guiding the consumer path to purchase, our creative effort has continuously brought forward the unique brand experience of Hyundai Motor to its global customers and new consumers across different regions.